Samsung has launched a number of devices under the Samsung Gear brand, at the moment the majority of these devices are smart watches, although we know the company is also working on other wearable technology. Now it would appear that Samsung plans to launch an app store specifically for wearable devices, as a new trademark filing for a Samsung Gear Store has been discovered at the USPTO. 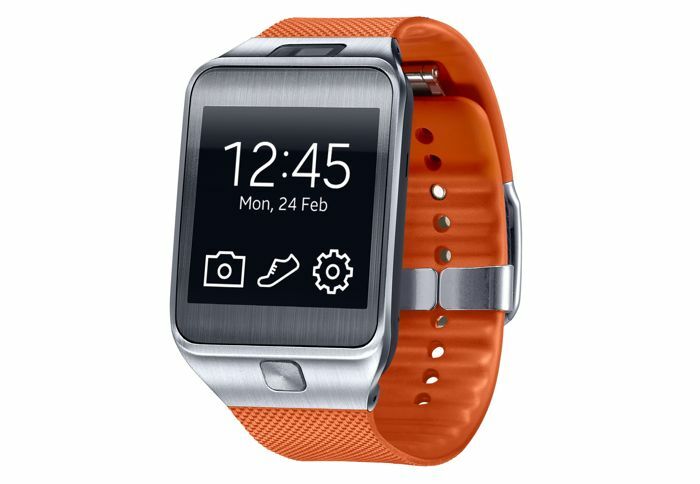 At the moment applications for Samsung smart watches can be downloaded from the Samsung App Store, although it looks like Samsung plans to change this when they expand their wearable range. We have been hearing rumors that Samsung will launch a new Gear smartwatch at Google IO later this week, the device is said to be an Android Wear smartwatch, where as the companies most recent models have run their own Tizen OS. We also know that Samsung is working on other wearable devices, and a recent trademark filing for a wearable headset was discovered, the Samsung Gear VR. As soon as we get some more details on exactly what Samsung has planned for their new Samsung Gear Store, we will let you guys know.